Not just for teens! A great YA read is good for the soul – whatever your age – and our top picks will keep your imagination alive and kicking all year round. Jessie Burton, whose debut novel The Miniaturist has sold over a million copies around the world, delved for the first time into the world of YA and came up trumps with this feminist family fairytale, beautifully illustrated by Angela Barrett. 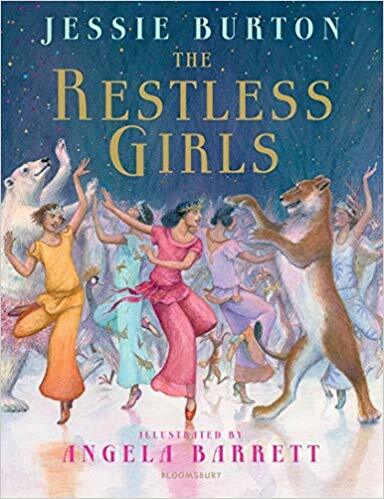 Set to become a modern classic, shared between sisters and passed from mother to daughter and back again, The Restless Girls is a story about grit, determination and recognising what’s worth digging your heels in for. For Frida and her 11 sisters, losing their mother Queen Laurelia in a car accident also means losing their freedom, when their father, King Alberto, becomes obsessed with protecting them. This tale will also teach your teen about what it means to really live life, and to not be afraid of it. Five teens are invited to a mansion to take part in a contest: One of them will win an astonishing $50,000 scholarship to the school of their choice… apparently. Of course, if it sounds too good to be true, it probably is, and in reality the ‘lucky’ invitees have actually been lured into someone else’s elaborate act of revenge; a trap in which one of them will die. All five characters have been gathered in an effort to unravel the events of one year previously, when at another party, another person was mysteriously killed. A twisted ‘whodunnit’ that will have you in its thrall from beginning to end. 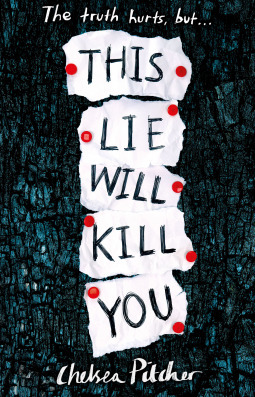 Top comment: The fear is palpable, and the surprise is real as readers gradually unravel the tangled web of lies….Part high school drama, part suspense, the fast pace will keep readers on edge from start to finish. 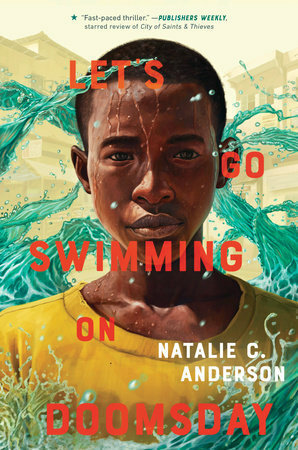 Having spent the last decade working with nongovernmental organisations and the UN on refugee relief and development, mainly in Africa, Natalie Anderson’s experience has made this work of fiction the utterly unique, insightful and hard-hitting story it is. At 16 years old, Abdi’s family in Somalia is taken and he is forced to do the unimaginable and join a ruthless jihadi group, Al Shabaab, becoming a soldier in order to try to help those he’s lost. As time passes and he is trained to fight and hardened to atrocities, Abdi worries he has lost sight of what is important to him. He escapes when he is made to wear a suicide vest, paying the price of two fingers in the process, and upon his eventual arrest comes face to face with the monster he has become. Top Comment: Anderson… breathes ferocious life into a story that needs to be told. 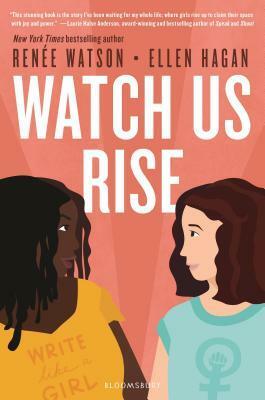 This is one of those tough but invaluable books with the power to increase a reader’s awareness of and empathy for teens who have lost the right to be young. 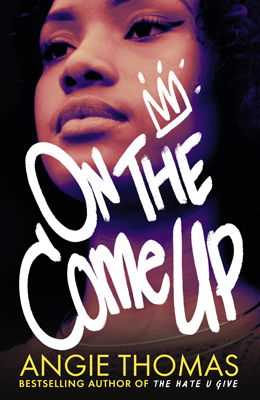 Since claiming 2018’s Waterstones Children’s Book Prize with her debut thriller inspired by the Black Lives Matter movement, The Hate U Give, Angie Thomas is ‘on the come up’ once more in 2019 with a second novel of this very name. Bri wants to be a rapper but her career threatens to end before it has even begun when her first song goes viral for all the wrong reasons. A tale that questions the morality of the media, the power of ambition and the inequality of the music industry, it’s here to inspire you to get your voice heard this year. Top Comment: An important and timely novel that reflects the world today’s teens inhabit… Thomas delivers an authentic plot with realistic, relatable characters. As expected, the debut YA novel by Laura Bates is as inspiring as her previous hits, Everyday Sexism and Girl Up. 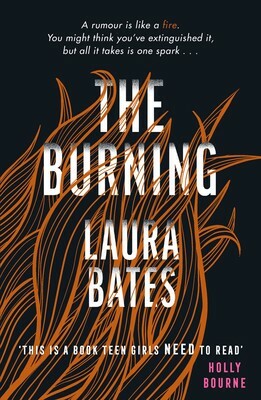 In a story that spans centuries and touches upon many pressing issues that every teen girl experiences, The Burning merges the juxtaposing yet equally ostracising and powerful concepts of witchcraft and social media. Set in a British high school, Bates cleverly draws parallels between the fear and shame that fuelled the hunting of women who didn’t follow the herd hundreds of years ago, and that which still chases them via online trolls in the modern world. Which is more brutal, the reader is left to decide. 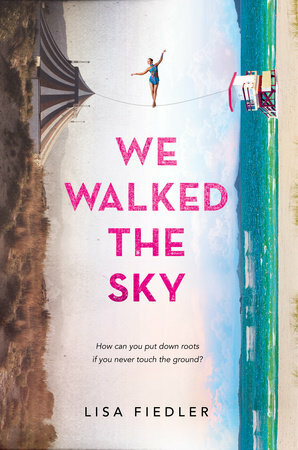 The protagonist Anna’s new start – new town, new school and even a new name – might not be enough to bury the truth for good and her brave struggle to stop her true colours shining through takes the reader on an emotional rollercoaster. Top Comment: The Burning lights a fire in you – one that makes you want to fight for change and ignite sparks in others so the fire spreads and spreads. This is a story about how voices are heard in the modern world. 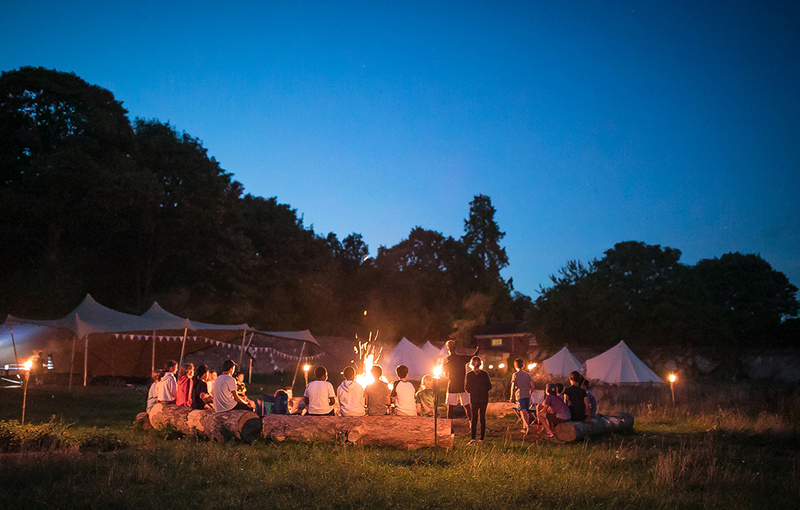 No longer listened to face-to-face, social media provides a channel to far bigger, better and more engaged audiences. This is how Chelsea and Jasmine set up the Women’s Rights Club at their ‘progressive’ New York high school. 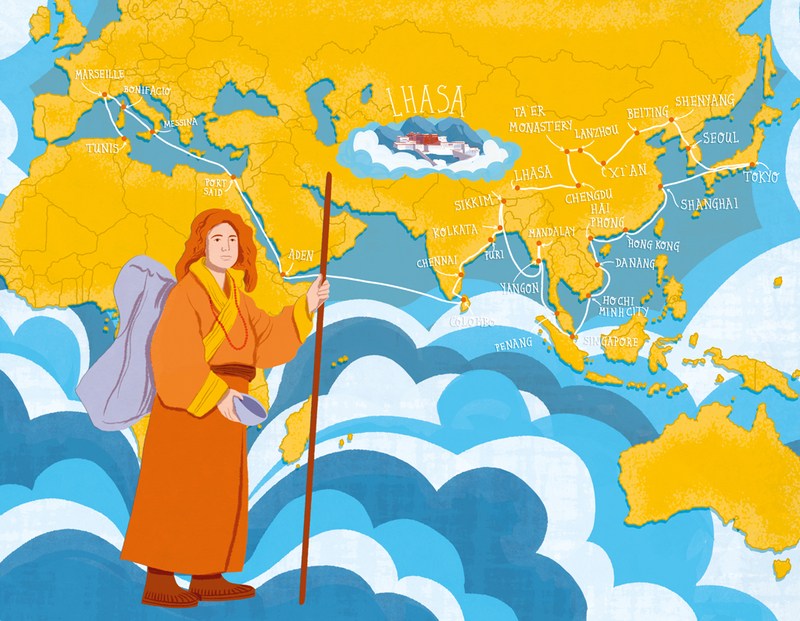 But the online world is not as easy to navigate as they first think. Trolls abound, and they must work out how they can keep their heads above the dangerous waters that threaten to silence the women speaking out in their city. Top Comment: This stunning book is the story I’ve been waiting for my whole life; where girls rise up to claim their space with joy and power. Author of the #1 New York Times bestselling Matched trilogy, Ally Condie’s new book is another perfectly pitched YA story about swimming against the tide, fighting with feelings and finding your own way. 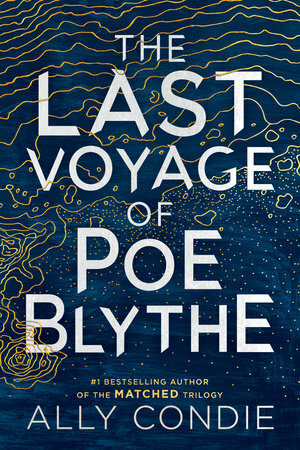 For Poe Blythe, 17 and captain of the last mining ship in existence, the gold she tears from the Serpentine River is not enough: she is intent on finding and punishing the thieves who stole from her crew two years previously. 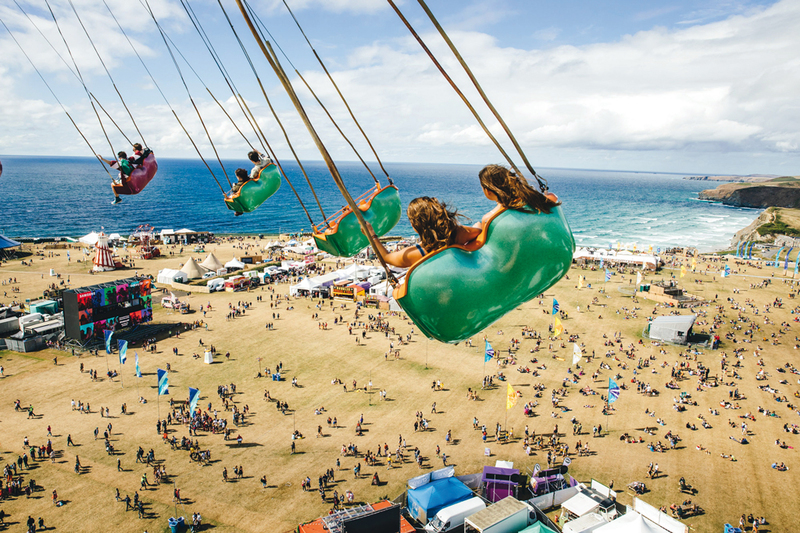 But is the strong current of her love pulling her in the wrong direction? There are many surprises in store and Poe begins to reconsider what drives her: grief and anger are not welcome aboard any longer. When you’re a teenager, averageness can be tough. Arguably, it gets even harder when you hit adulthood and you still don’t know why you’ve been put on the planet. The best thing to do, as with most things, is to have a laugh about it – or you’ll cry. That’s why The Gifted, the Talented and Me exists: to give 15-year-old Sam the limelight he deserves, in all of its mundane normality. While his friends have their sights set on Hollywood or making clothes out of bathmats (yes, even this kind of purpose is better than none), Sam just wants to have a kick about and mind his own business. Its Adrian Mole reborn, with the instinctive hilarity and reliability of The Inbetweeners. The perfect book to read in a oner for some heartfelt, feel-good fun. 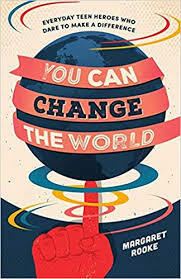 Featuring 50 astonishing, international stories of teens who have made a difference, this non-fiction anthology is 2019’s answer to a world in which social media sees teens obsessing over the little things in life at the expense of blue sky thinking. Read about Heraa Hashmi, 19, who fights Islamophobia online; Maya Ghazal, a refugee from Syria, now campaigning for refugees’ rights, and studying to be an aviation engineer – out of gratitude to the aeroplane that brought her here; a boy with Downs, bullied at school, who is now a successful actor; and a boy who wore full make up every day at high school. The diversity and scale of the stories will not fail to fuel young minds to hope, dream and succeed at being heroes in their own right.